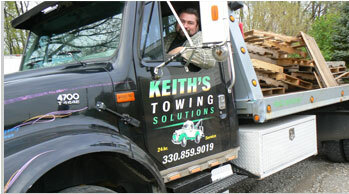 Keith's Towing is family owned and established since 1989. 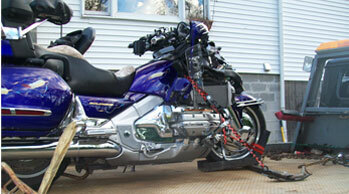 Keith's towing has been a reliable and friendly towing service for almost a quarter of century in business. At Keith's Towing we are concerned with giving the best service possible. 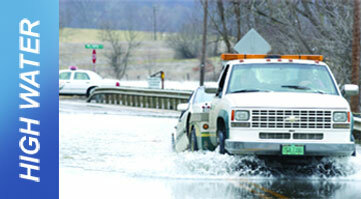 Keith's towing is available to do heavy duty towing and recovery for all of northeast and southern Ohio. We are licensed, insured, and trained professionals. We specialize in 24 hour towing with fast, friendly and affordable services provided to our customers.